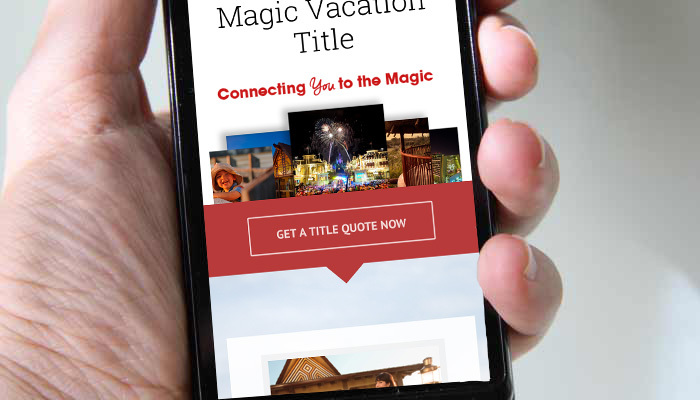 Buyers: Let’s Connect You to the Magic! Over 16,000 buyers saved thousands on their Disney Resale through our agency. 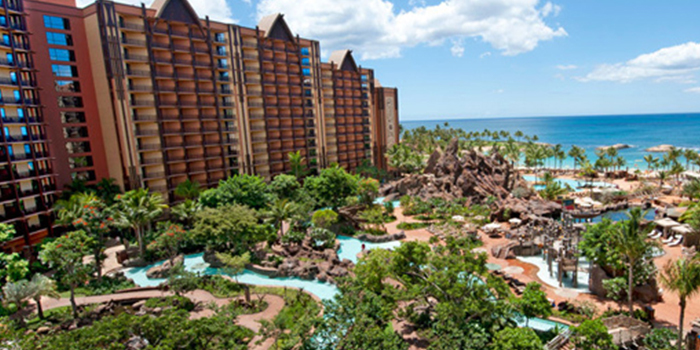 The Most Experience: Our company, it’s founder and employees all have more experience transferring DVC property on the resale market than any other. 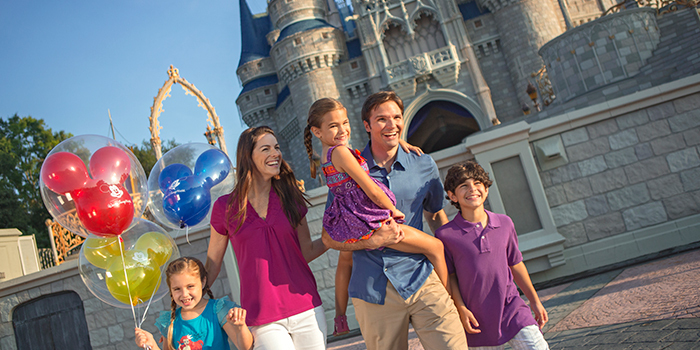 Our employees collectively have over 42 years of exclusive Disney Resale title experience. We have earned the title of Experts. The Fastest Closings: We manage every aspect of your closing along the way to make sure that you get your property in the Disney system as early as possible so you can begin planning your Disney adventure. The Best Service: We are responsive, detailed and compassionate. We strive to make such a good impression that you’ll shout it out to the Disney community, your friends, family and coworkers. The Most Experience: Our fees are the lowest because we are the largest and the volume gives us the scale for max efficiencies in closing time, vendor pricing and personal processing…And that equates to savings for you (as much as hundreds of dollars over some companies.) Get your title quote and compare. Maximum Protection and Security: Not only do we protect your money, but we protect your Disney investment. Carefully ensuring along every step of the transaction that your interests are priority. Licensed, bonded and insured… We take this seriously! We’ve Got Your Assets Covered: You get free and clear title and every transaction includes a title insurance policy that protects your ownership. We are exclusively Disney – Disney Resale transactions are all we do and there are no conflicting services to other industries, resorts or customers that can slow us down. Compare a quote for one of your contracts! Have one of our agents contact you for more information. The quote process is fast and easy.